Sometimes hiring a moving company is an obvious necessity, like when moving to another state for example. If you’re like many, you might not realize the importance of hiring professional residential movers—regardless of how simple or complex your relocation might be. If you’re looking for comprehensive solutions for a stress-free move, an experienced Albany residential moving company will have just what you and your family need for a smooth transition. Custom moving plans, expertly managed by your own personal Move Coordinator. Experience conducting local, long-distance, and international moves. Award-winning services and positive customer reviews. Many years of experience in handling full-service relocations. How well does Don’s Moving and Storage measure up to your standards? Seamlessly coordinated full-service relocation solutions that fit your individual needs. Industry-leading resources for conducting moves of any size, whether down the street or across the globe. Many examples of quality dedication such as the ProMover Award and Angie’s List Super Service award. Over 30 years’ experience as a trusted family owned and operated business. 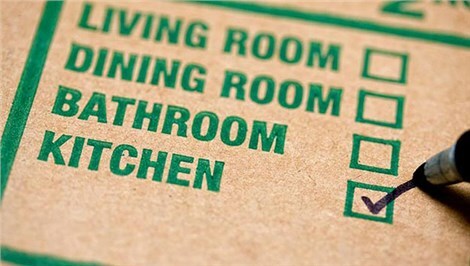 Don’t you deserve the best relocation possible, regardless of how large or small your move? 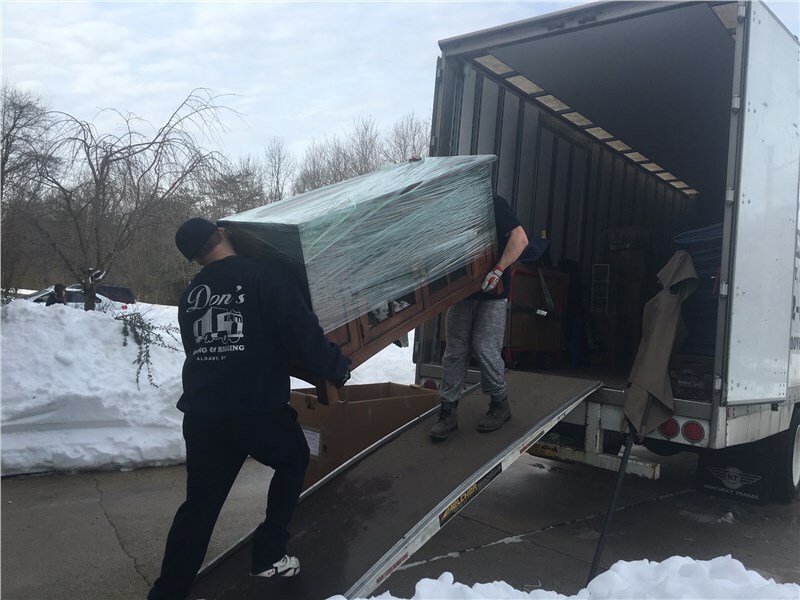 Don’s Moving & Storage guarantees top-quality Albany residential movers solutions, so you can focus on the excitement of this new chapter of your life, not the dread of handling a household move.